Cufflinks are worn by men every now and then on formal and semi formal occasions. 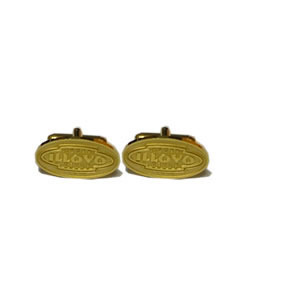 If you are looking for cufflinks, Giftwrap offers four different types namely the custom manufactured cufflinks, executive cufflinks, novelty cufflinks and sports cufflinks. 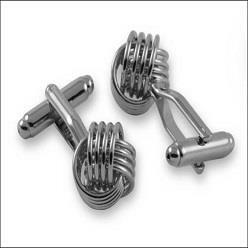 One of the most interesting finds in cufflinks is the twirled cuff links. These are stylish cufflinks and make for a great presentation for regulars and professionals alike. The cufflinks can even be worn by minors. Overall, the look of the cufflinks is great and you can easily wear a pair or two whenever you like. These cufflinks are affordable and can easily be purchased in bulk; the choice is ultimately yours!